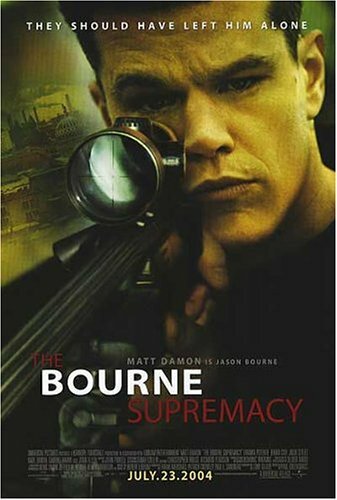 For Hollywood Videos' 2fer2sdays, I rented The Bourne Supremacy :: Universal Pictures and Chronicles of Riddick. Funny thing was that both bad guys were the same Russian dude, Karl Urban. He's intense.